We’ve been hearing quite a bit of news involving Meizu over the past few weeks ahead of the company’s event on September 5th. Well, invitations have gone out for their show, and you’re going to be surprised by what’s in the box. Whenever a company gears up to release a big product in the smartphone world, the event invites can be interesting to say the least. While giants like Samsung usually keeps things simple, smaller companies from the Far East are known to show a bit more flair. 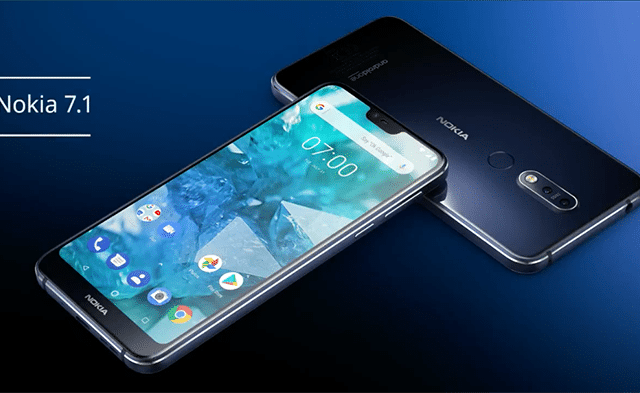 We have seen some wacky ones in the past, but Meizu’s may take the cake as they have sent out Nokia smartphones to promote their September event. Instead of sending out a simple email or even a flyer in the mail, Meizu sent folks invited to their event a box. 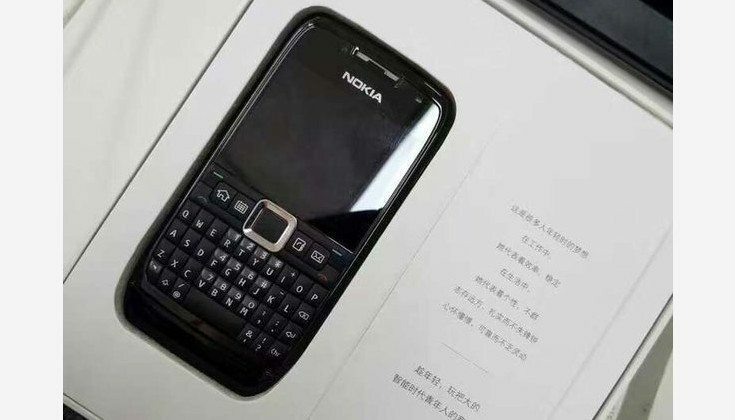 Inside that box is not the head of Gwyneth Paltrow, but a Nokia E71 smartphone, a device we actually covered waaaay back in 2010 — yes, we’ve been around for a while. While we won’t rehash that smartphone’s specs, the handset was geared towards the business class and had a QWERTY keyboard. 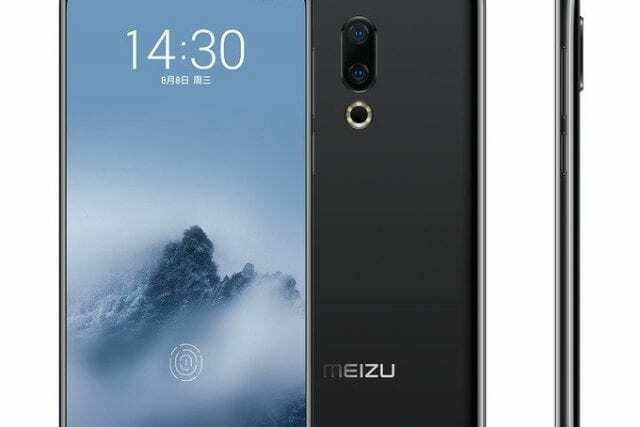 We know Meizu isn’t going to introduce a Nokia in a few weeks, so it appears a handset built for the business crowd is on the way. 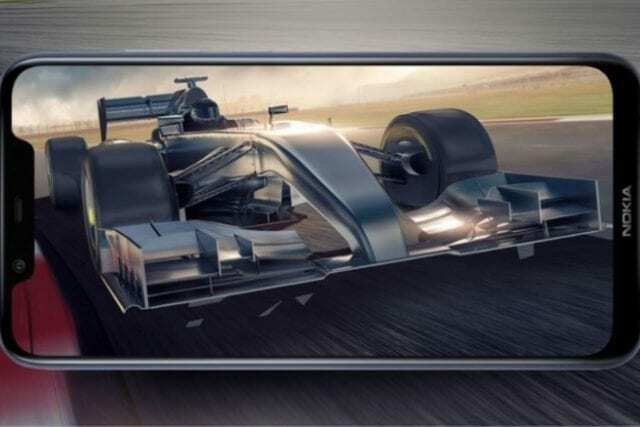 Meizu may be busy on September 5th as the company is tipped to have several handsets ready to roll. We recently showed you the Meizu U10 and U20 and the Pro 7 has been making the rounds as well. Needless to say, we’ll be around on the 5th to bring you the news when Meizu unveils what they have in store.